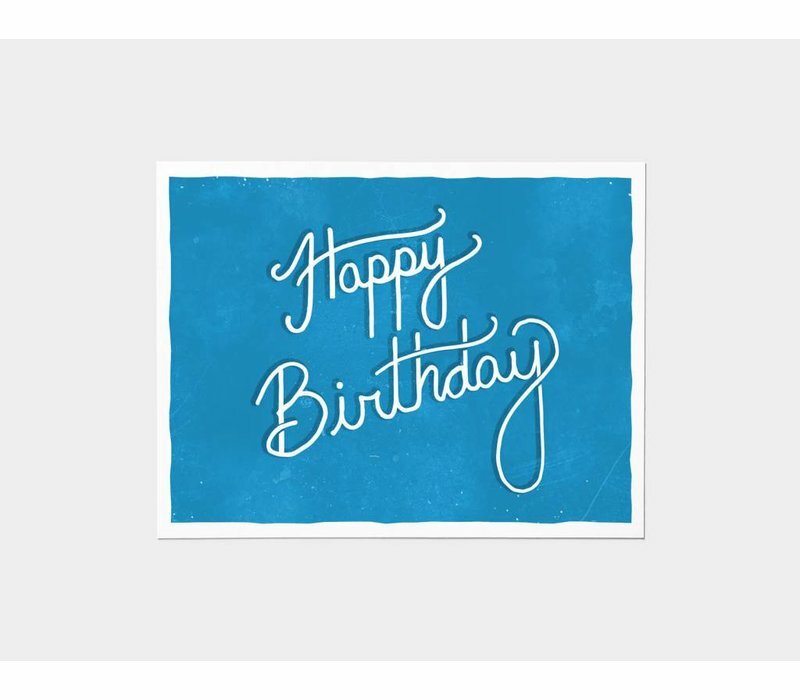 The simple and time honored card classic, in our own style. 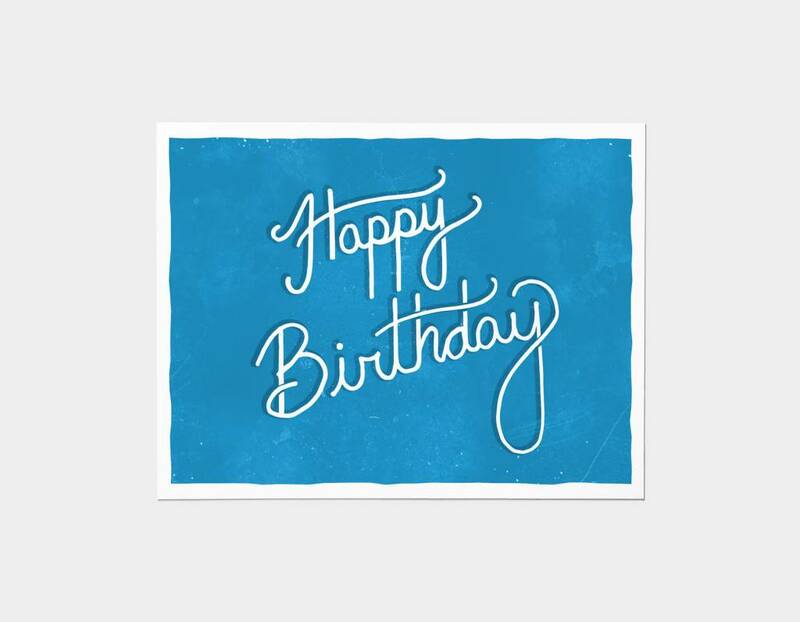 Printed on recycled paper with a blank interior for even more birthday blessings. Envelope included.